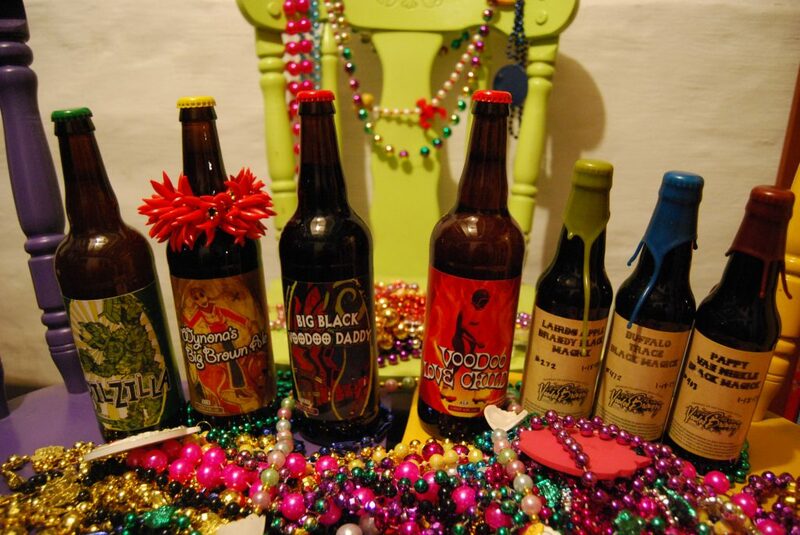 It’s Mardi Gras time, and we’re tasting a carnival of Voodoo Brewery beers. 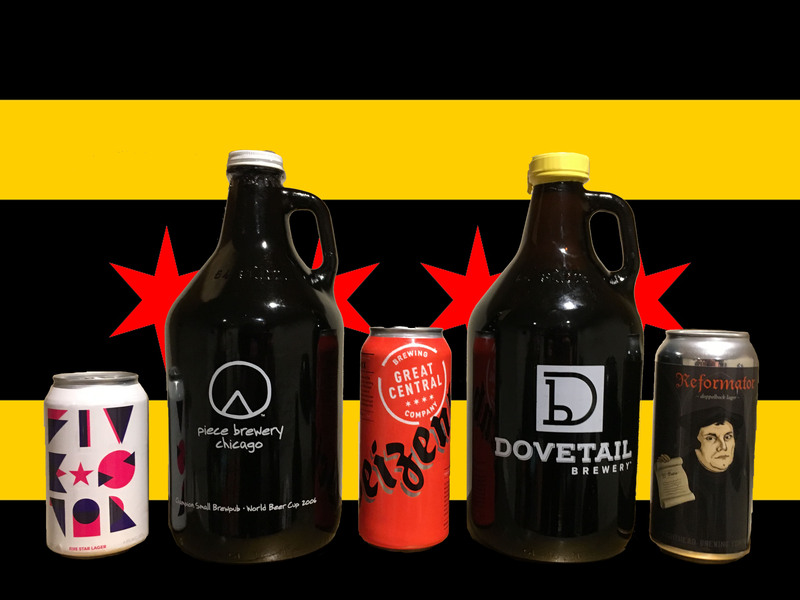 We review six (plus one) beers from the Meadville, Pennsylvania brewery, and we end up having one of our best drinking experiences ever recorded. In this episode, you’ll also hear about Craig’s trip to Voodoo, why Ryan might be leaving the podcast, and our virulent support of the Anti-Waxer movement. 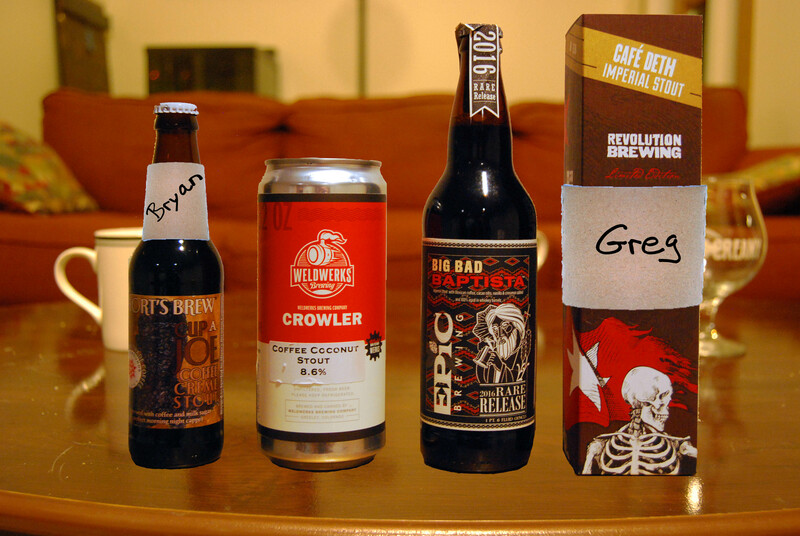 Plus, a trio of barrel-aged beers brings about some of the more memorable – and lascivious – reactions we’ve had in a while. For us, every day is Fat Tuesday!